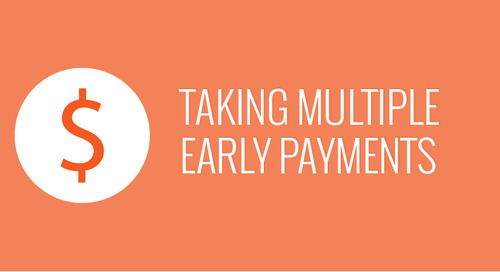 All The Ways You Can Take an Early Payment! 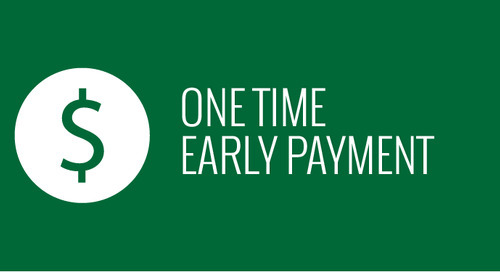 A page dedicated to all the ways you can take an early payment! 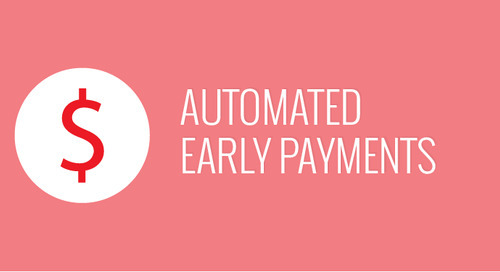 On the Taulia portal, you can manage your business' cash flow in the form of early payments. Learn more about the differences of the 3 options.